Spa World serves SW Michigan in the Schoolcraft and Battle Creek. admin note – do not reorder or remove this Elementor box, other wise the hero block will look wrong in tablet. We Are The Spa Experts Who Care! Why Buy Locally? 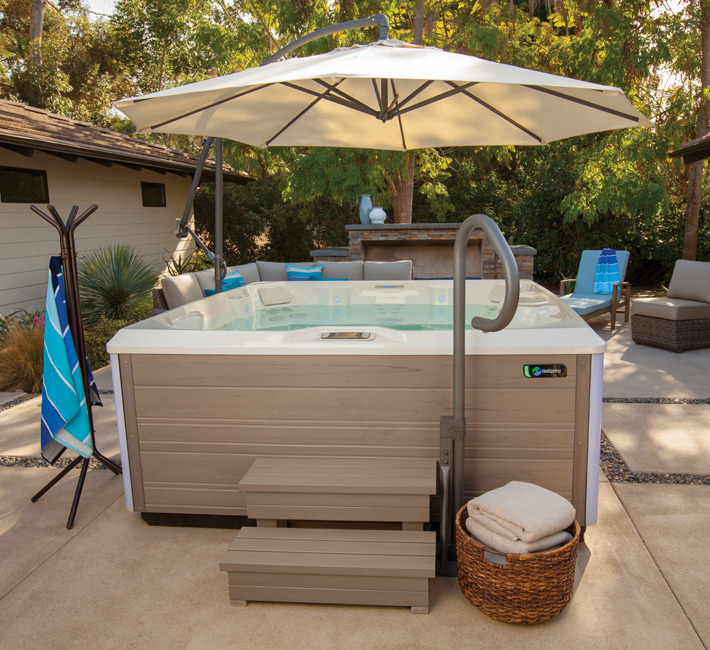 Since the 1980’s our companies have been providing all of Southwest Michigan with comfort, relaxation & fun from our large assortment of high quality, name brand spas. We service the spas we sell & can service most other manufacturer’s spas. Jacuzzi® brand premium performance products. 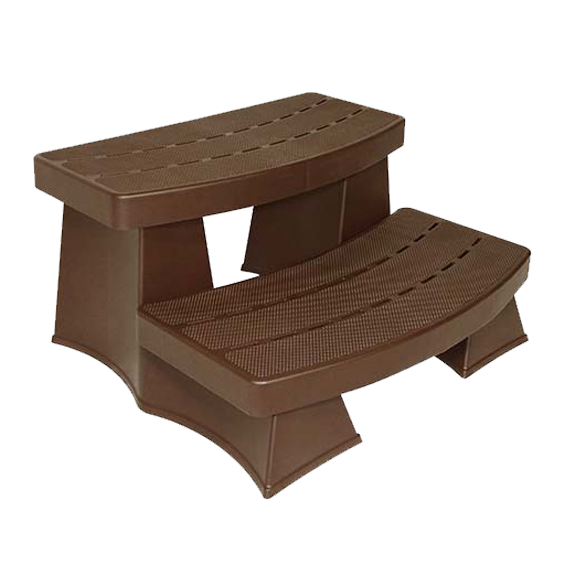 We have everything you need to create a peaceful, tranquil, fun and comfortable backyard experience! 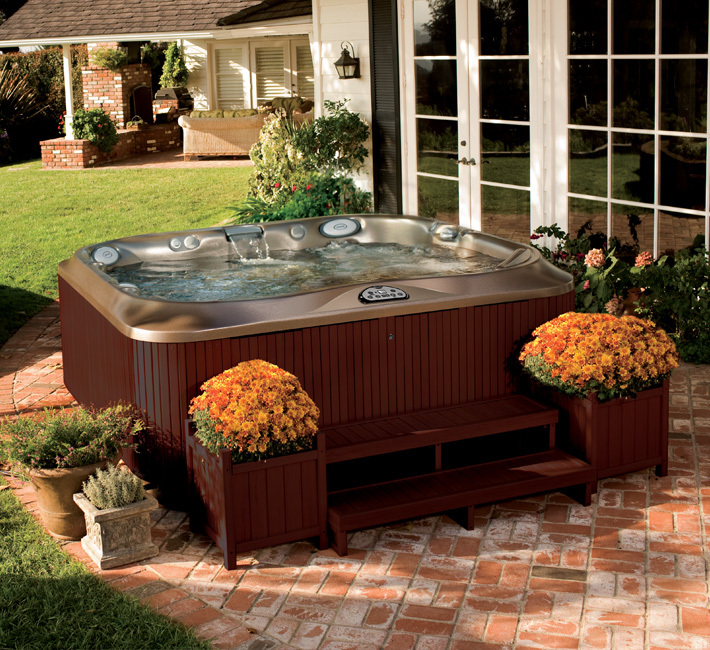 Our technicians are certified by the manufacturers to install and repair your spa. If you have a problem, please call us and we will schedule a service call. We are authorized to SERVICE the following spas: Jacuzzi, Hot Spring, Sundance and several others.